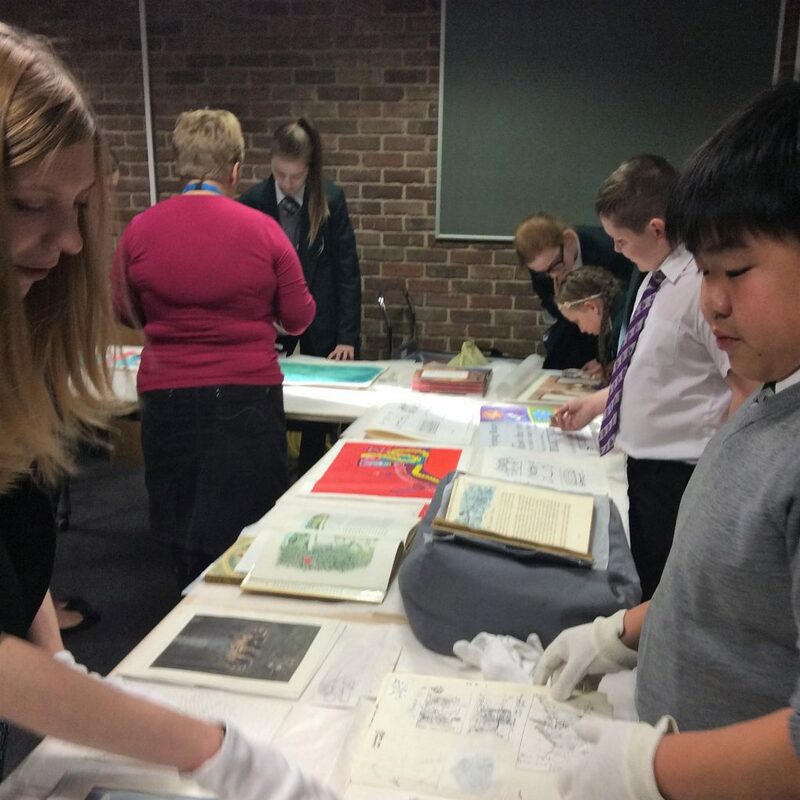 How can children’s literature archives help us to understand what it’s like to be torn from your home as a refugee? For her PhD project ‘The Other Side of Truth: agency, representation and belonging in Beverley Naidoo’s refugee fiction’, Helen King explores the role of children’s books and archives in shaping how we think about the refugee experience, and empowering children to engage creatively and politically with literature. 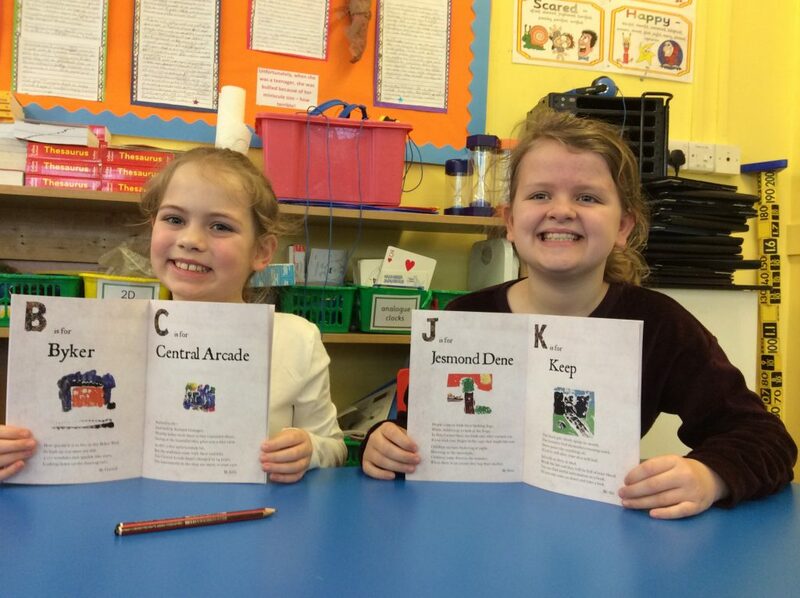 My project is a collaboration between the School of English Literature, Language and Linguistics at Newcastle University, and Seven Stories: The National Centre for Children’s Books, within the Vital North Partnership. 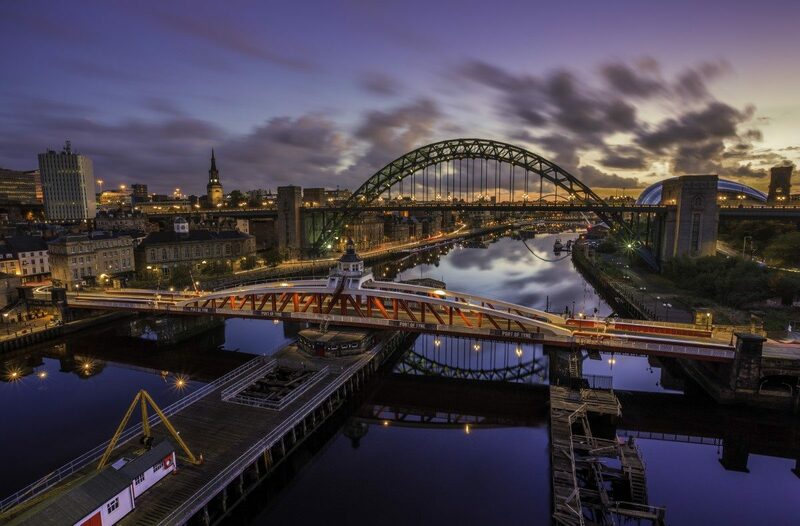 It is funded by the Arts and Humanities Research Council through the Northern Bridge Consortium and supervised by Dr Lucy Pearson (Newcastle University), Dr Kyle Grayson (Newcastle University) and John Coburn (Creative Director, Seven Stories). 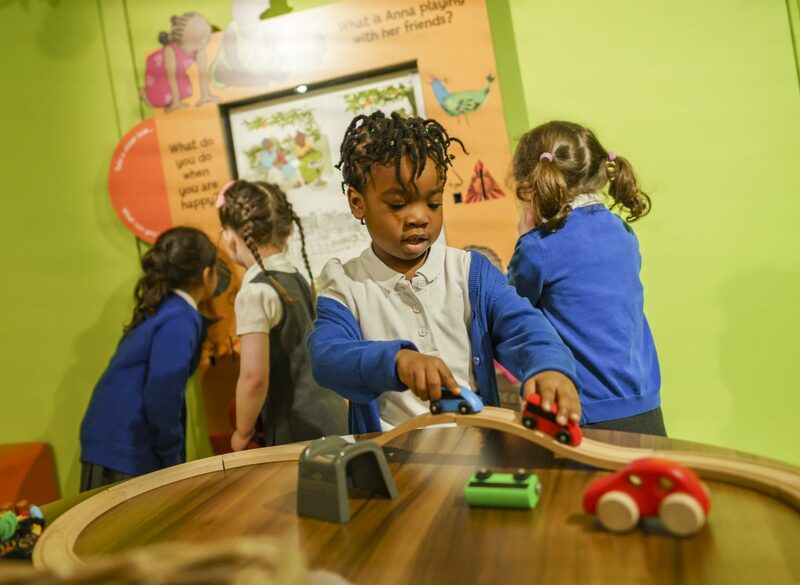 This builds on the longstanding relationship between the Children’s Literature Unit and Seven Stories, and makes use of a recently acquired archival collection to open up opportunities for community engagement. 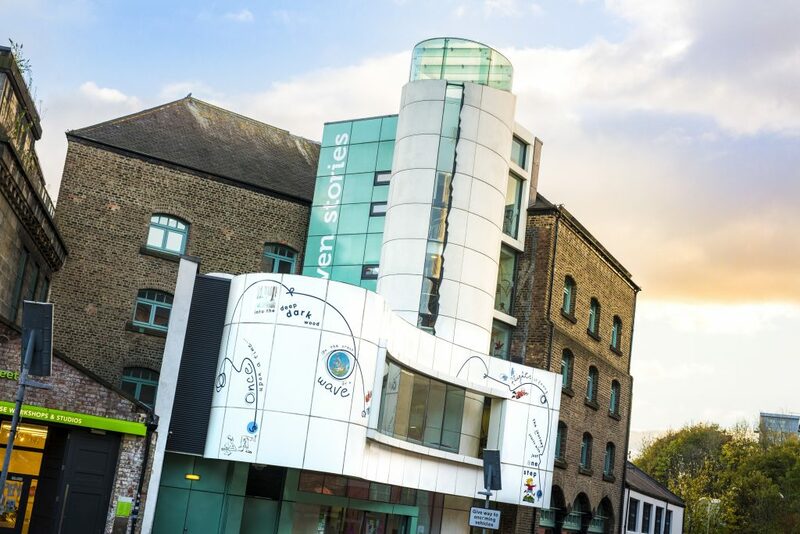 Image: Seven Stories, the National Centre for Children’s Books. Photograph: Damien Wootten. 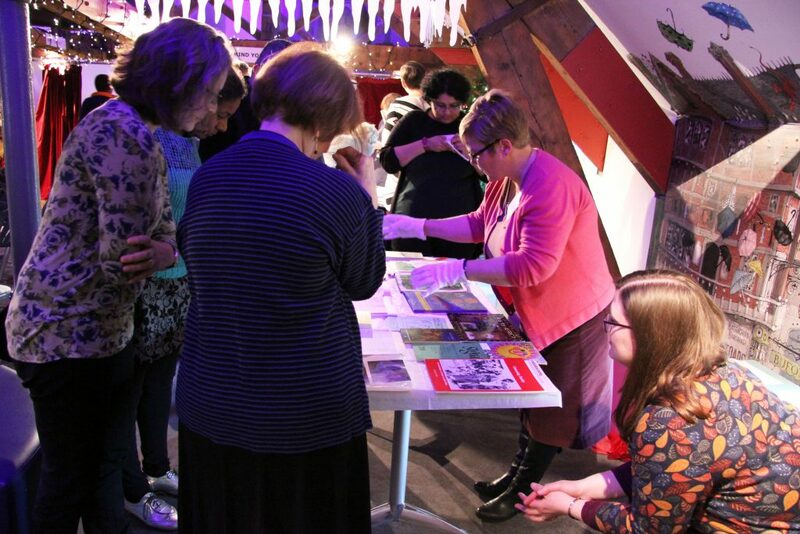 Beverley Naidoo (pictured above by Linda Brownlee) donated her archive to Seven Stories in 2016. 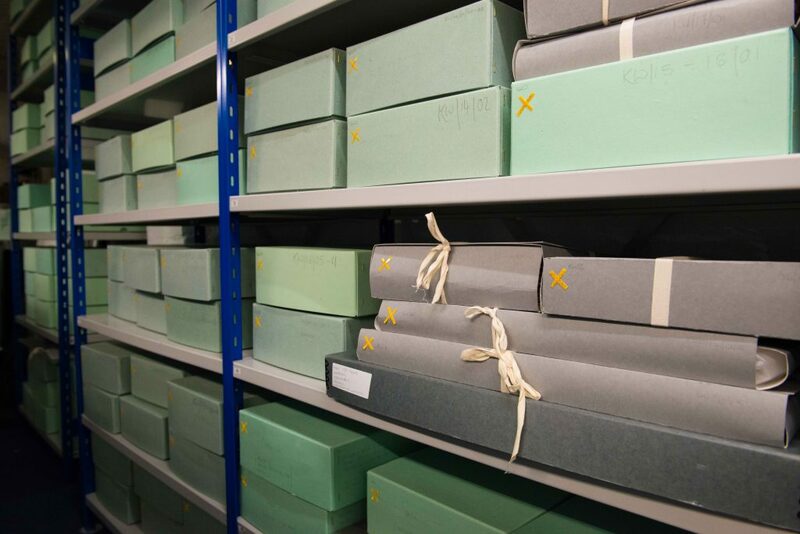 The Collection is an essential part of what Seven Stories do, and they hold archives from numerous authors with huge value, both for the general public and for research. Naidoo’s archive is a really important acquisition for Seven Stories, and contains research for and responses to her fiction, as well as material relating to her careers as a researcher, teacher and activist. A South African author, Naidoo was exiled to the UK as a result of her anti-apartheid activism, and themes of displacement and the effect of totalitarianism and racism on children runs through much of her work. 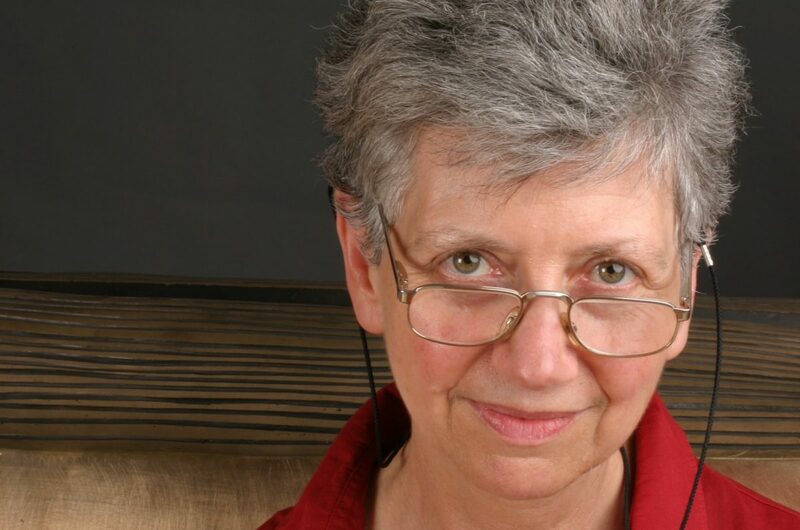 Her novel The Other Side of Truth won the Carnegie medal in 2000. 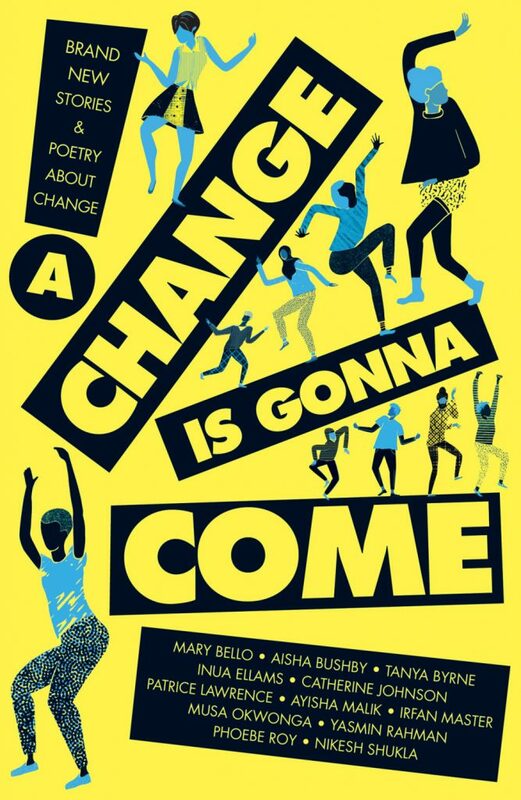 This book tells the story of two Nigerian children who are forced to seek asylum in the UK due to their father’s critique of the military rule of General Sani Abacha in the mid 90s. 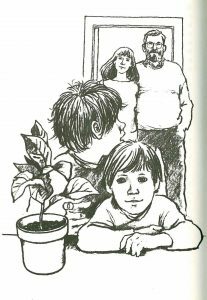 Exploring themes such the loss of home, the impact of trauma and importance of the individual refugee story, this novel is as relevant today as it was 20 years ago, and forms the starting point for this research project. What does it mean to belong as a refugee child? 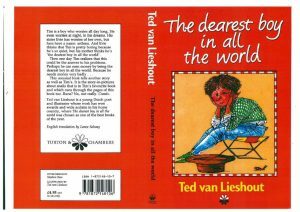 How can a children’s author represent voices that are marginalised, misrepresented and silenced by popular rhetoric and the media? 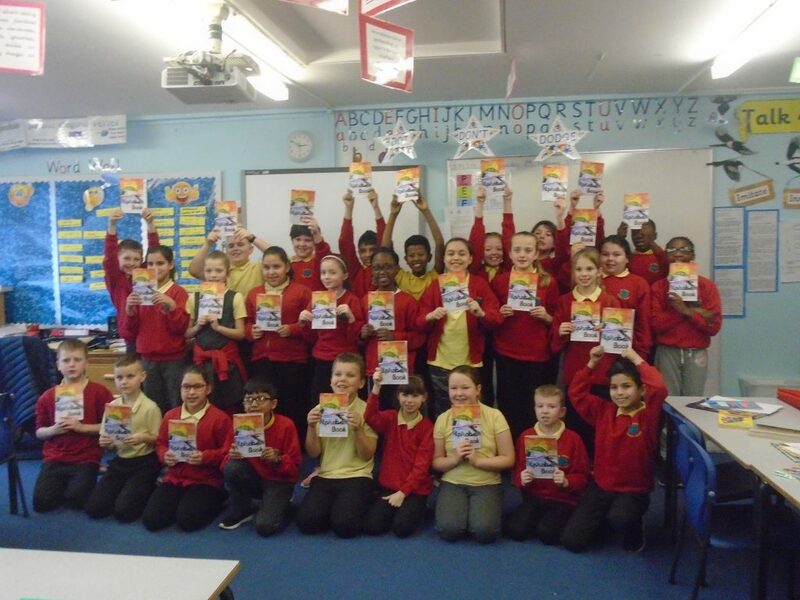 What agency can children have in the face of social inequality, either as creatives or as activists, and how can children’s literature give them this? 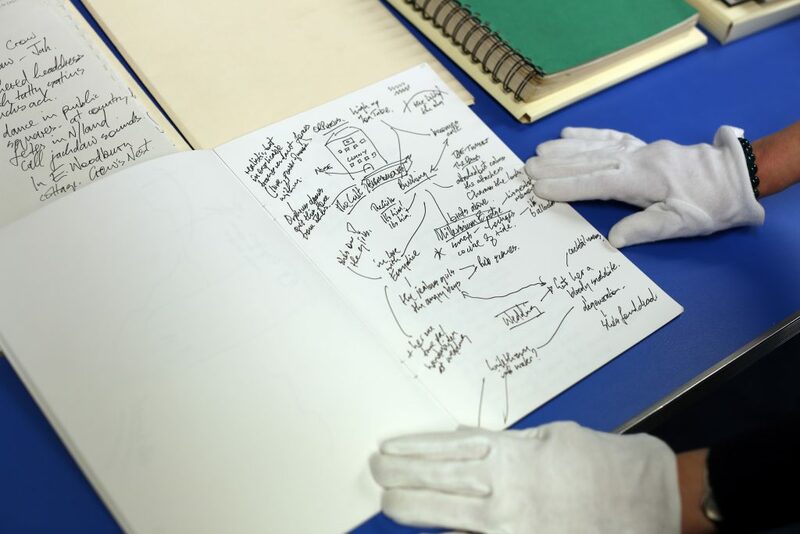 How can Seven Stories use the Naidoo archive to develop new creative engagement with their collections? My time is spent between Newcastle University, the Seven Stories archive in Felling and their visitor centre in Ouseburn. I will be posting here from time to time as the project develops, and as the public engagement aspects of my project take shape over the coming months. The aims of this project follow on from the Diverse Voices? 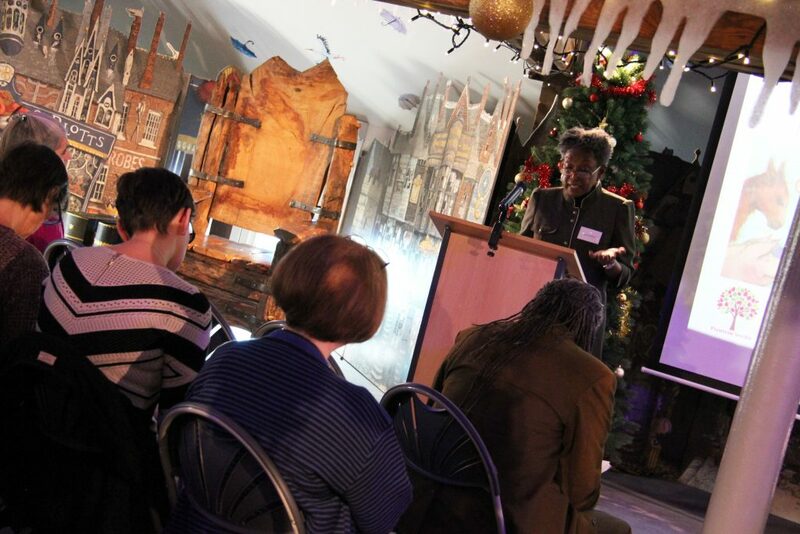 symposium in November 2017, and build on Professor Karen Sands-O’Connor’s time spent at Seven Stories exploring the links between activism and children’s writing in the Seven Stories archive. 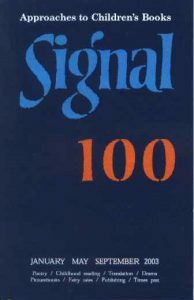 As author S.I. 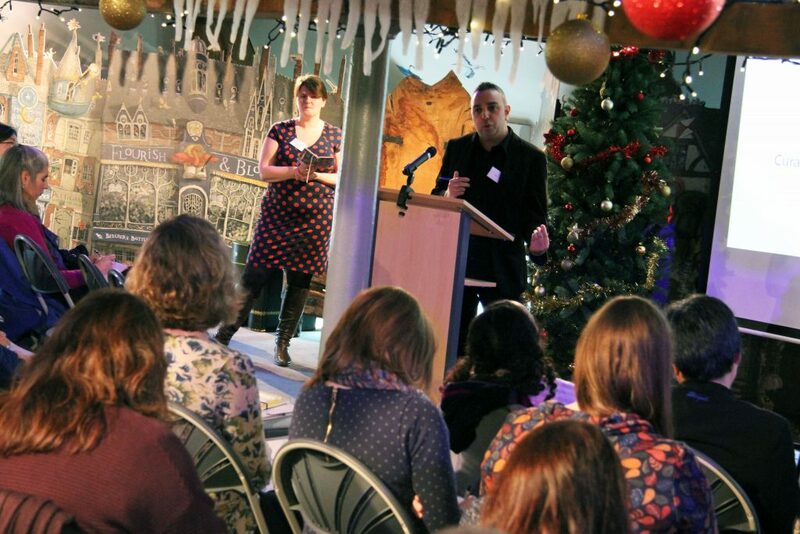 Martin explained at Diverse Voices?, ‘archives are a world that kids can write themselves into’, and provide huge potential for an engagement with books that is empowering for those young people who find themselves written out of British children’s literature. 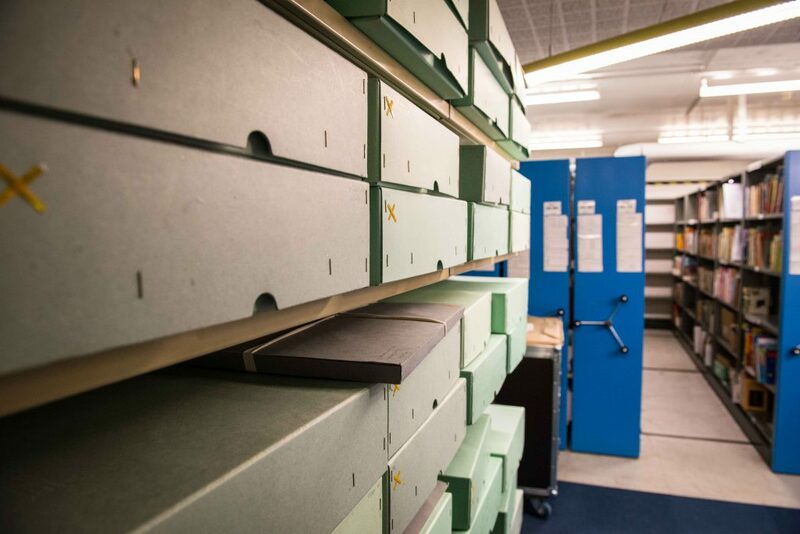 Viewing the Naidoo archive as carrying such potential, this project will facilitate in Seven Stories finding new ways to bring the archive to the general public through exhibitions and engagement with groups from their local community who have experienced displacement themselves. 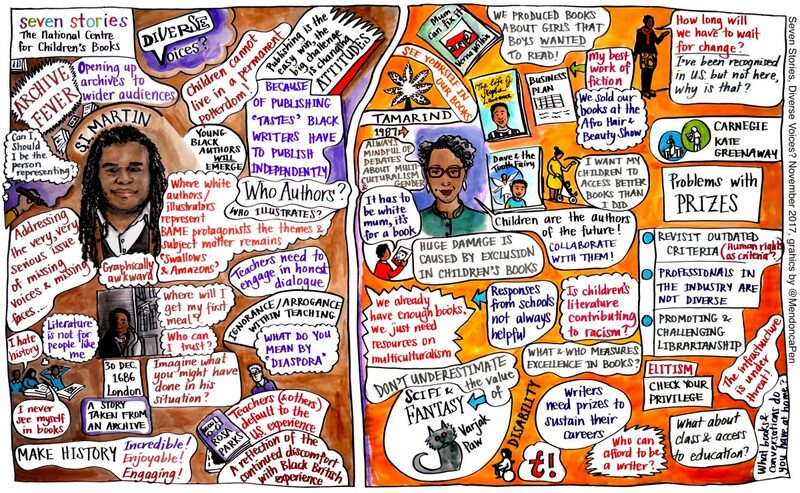 Children’s literature archives are not simply slices of history, but are active sites of debate, creativity and activism through which children can be empowered to tell their own stories. 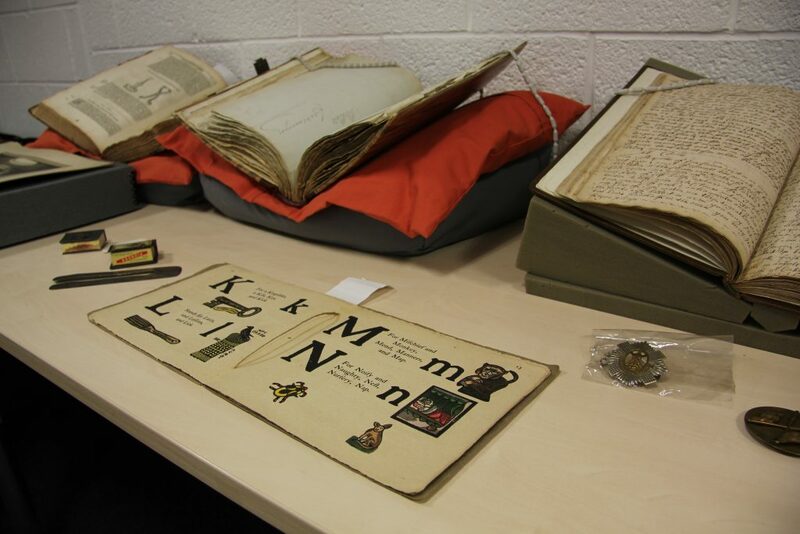 Find out more about Northern Bridge, and explore the Beverley Naidoo collection on the Seven Stories website. Two years ago, we dipped our toes in the waters of the Being Human Festival, a national festival of the humanities. And this year, Newcastle University’s Humanities Research Institute is one of the national festival hubs! 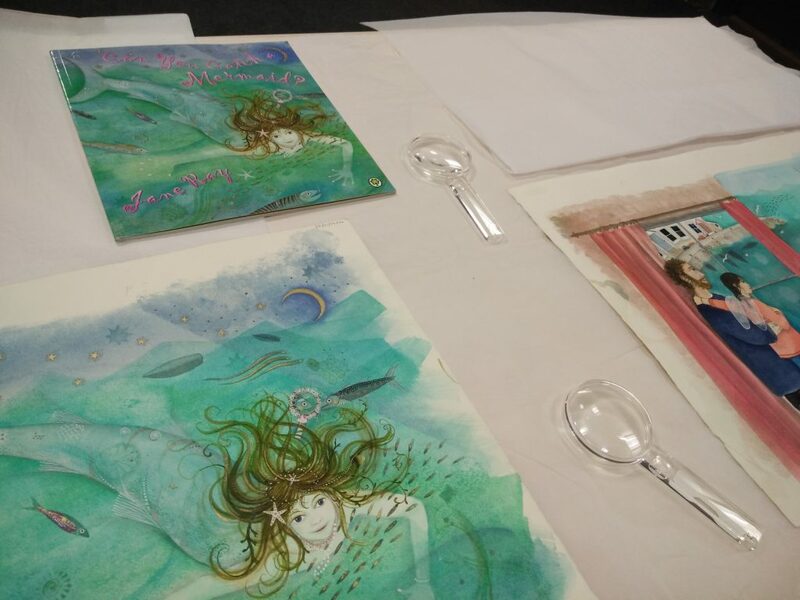 So, I’m currently immersed in planning five events in partnership with Seven Stories… all inspired by our hub’s theme, From the Source to the Sea! 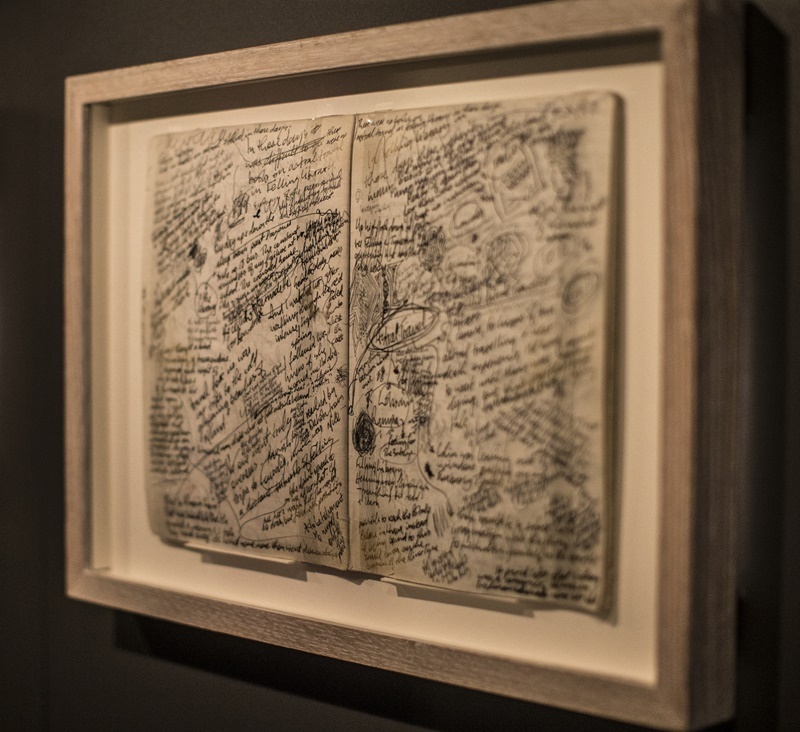 Later that afternoon, join author and Lecturer in Creative Writing, Ann Coburn, for our creative writing workshop for adults, Undiscovered Land: Write Like David Almond. 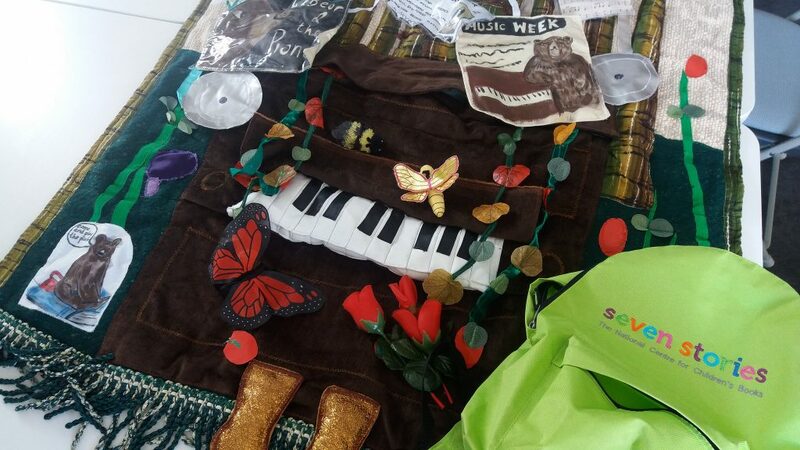 Start your own story incorporating elements of memory, history, magic and transformation. 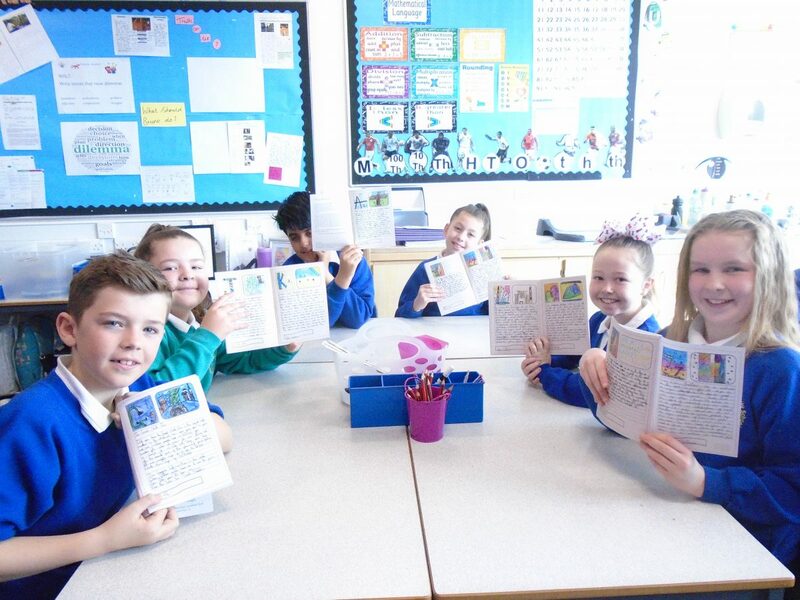 I can’t wait to see what our writers come up with! On Sunday 18th November, come and take part in our Wavering Boundaries walking tour, led by Dr Tom Schofield from Digital Cultures in Culture Lab. 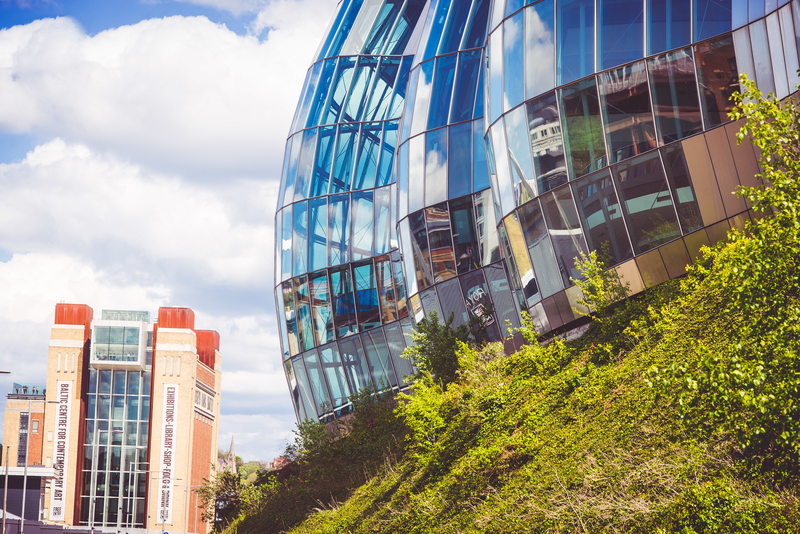 Magical realism, augmented reality and literary archives come together in this guided walk around the Ouseburn Valley, and you’ll be one of the very first to try out our Magical Reality app. 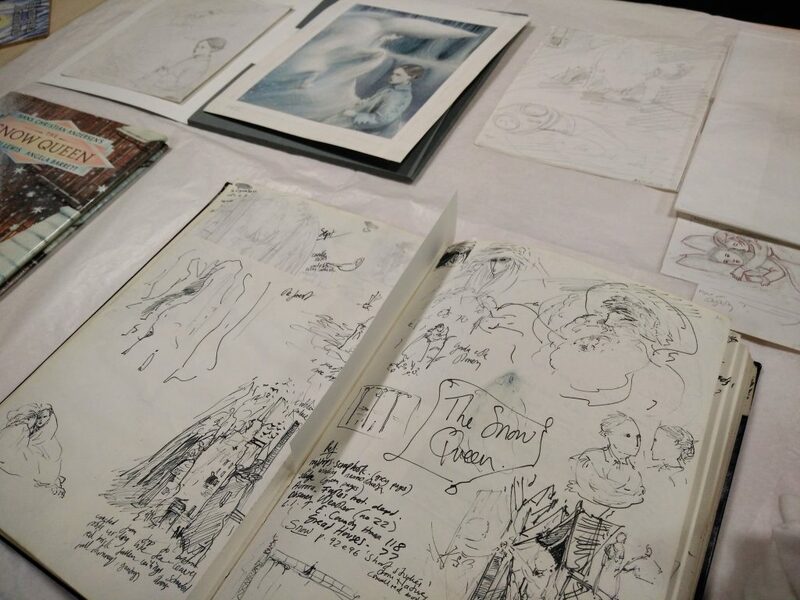 And, if you want to find out more about David Almond’s stories of the North East, come to Dr Lucy Pearson’s Tales of the Tyne talk and tour of the Seven Stories Where Your Wings Were exhibition later that afternoon! 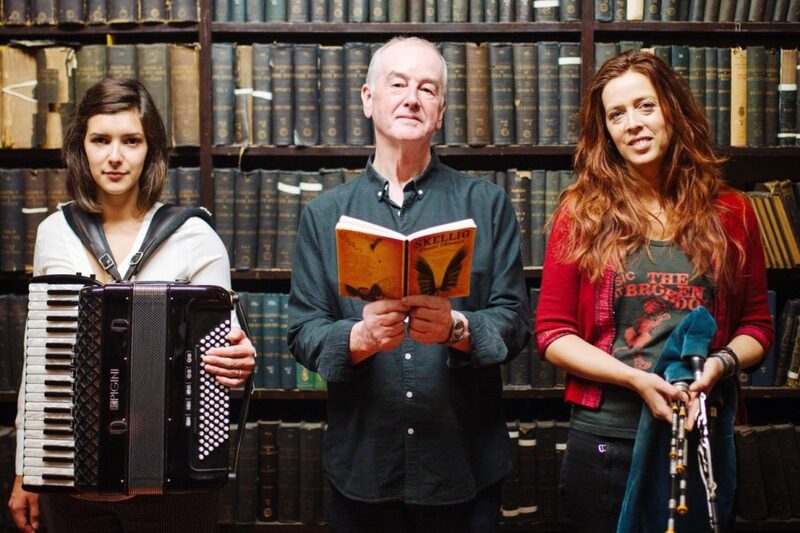 Seven Stories are also supporting Newcastle University’s final festival event, Songs from the Dam, with Kathryn Tickell, David Almond and Amy Thatcher. This special musical performance will present local songs and folk tales, and celebrates David Almond’s new book The Dam, beautifully illustrated by Levi Pinfold, which tells the story of the flooding of Kielder Water. 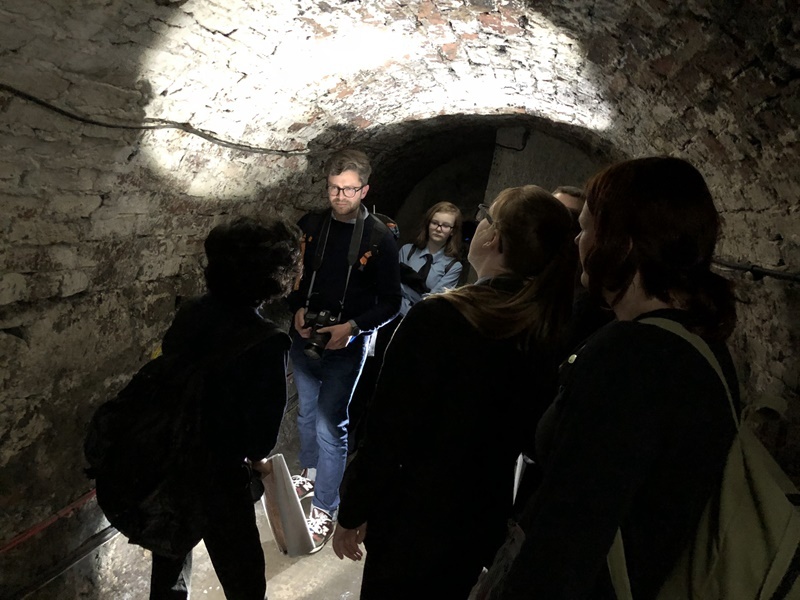 And that’s not all: there are lots of other fascinating events as part of Newcastle University’s Being Human Festival hub – from foodbank histories, to quantum tunnelling… and from the source to the sea! 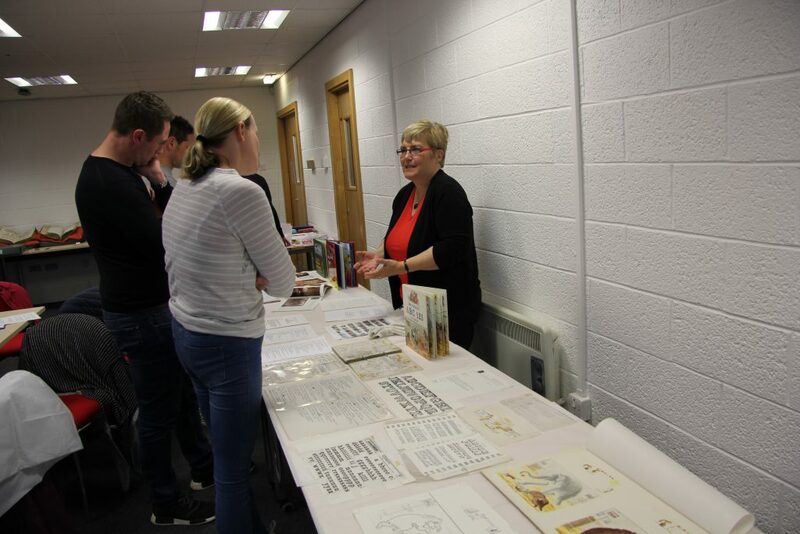 Seven Stories: The National Centre for Children’s Books is a strategic partner to the Northern Bridge Doctoral Training Partnership, funded by the Arts and Humanities Research Council. 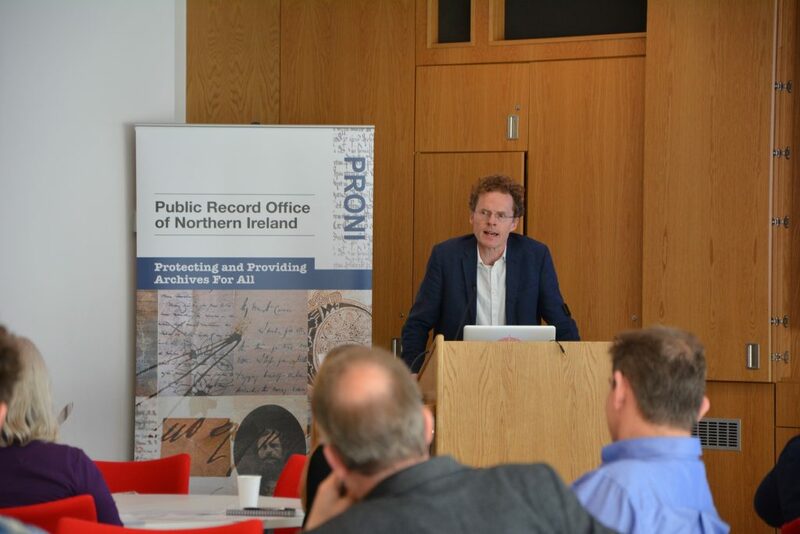 In May, I joined staff from Newcastle University, Durham University and Queen’s University Belfast, as well as colleagues from Northern Bridge’s strategic partners, for Ecologies of Knowledge, a seminar held at the Public Record Office of Northern Ireland in Belfast. 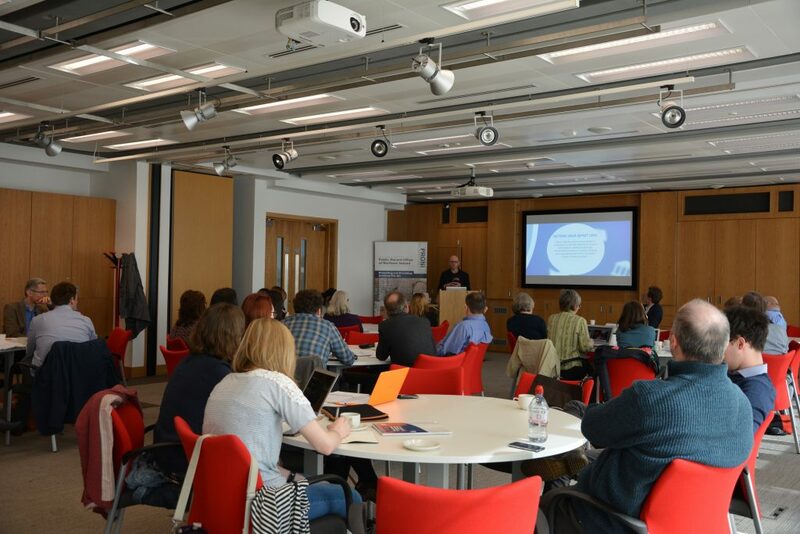 Newcastle University’s Professor Mike Rossington addresses the Northern Bridge Ecologies of Knowledge seminar. 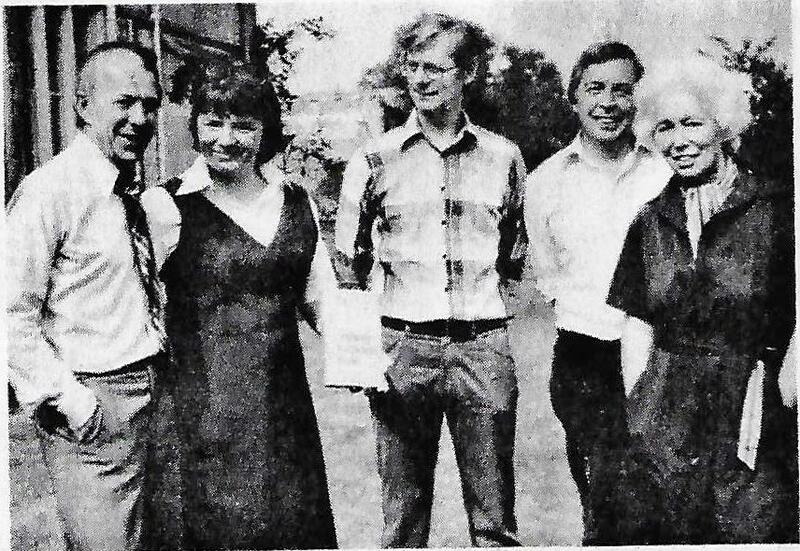 Image courtesy of the Public Record Office of Northern Ireland. 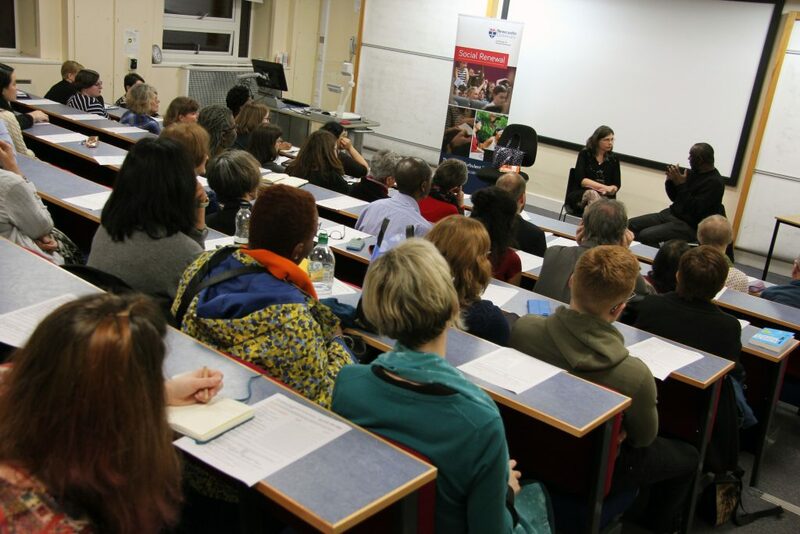 Of course, there are tensions; when you bring together any group of academic institutions, or cultural organisations, there is competition – for students, for audiences, for funding. And although learning is at the heart of what both universities and cultural venues do, the processes through which we generate knowledge are quite different. We speak different languages. We have different drivers. Working in collaboration requires negotiating all of these factors. Another tension which formed a focus of conversation during the day was the inequality of engagement with the arts. 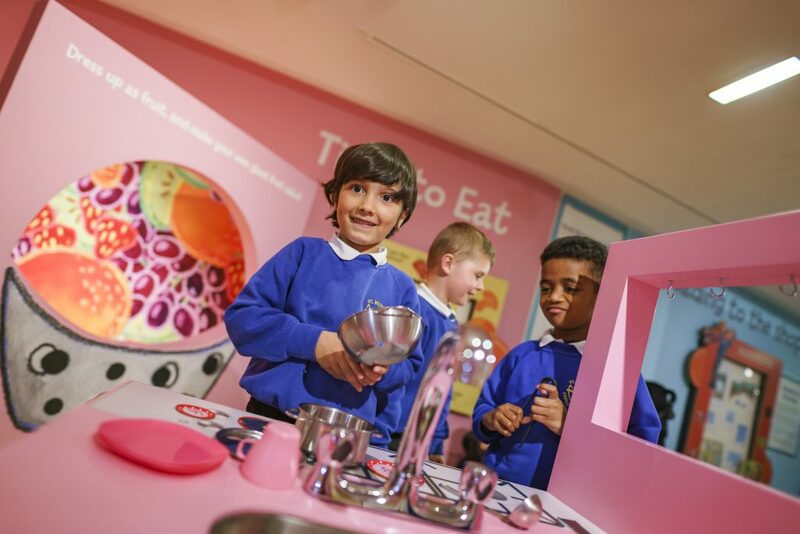 The Warwick Commission’s Enriching Britain, Culture, Creative and Growth Report states that “the wealthiest, better educated and least ethnically diverse 8% of the population forms the most culturally active segment of all”. How to reach those beyond that 8% is certainly a challenge. But democratising culture and knowledge is becoming increasingly important in both the higher education and cultural sectors. 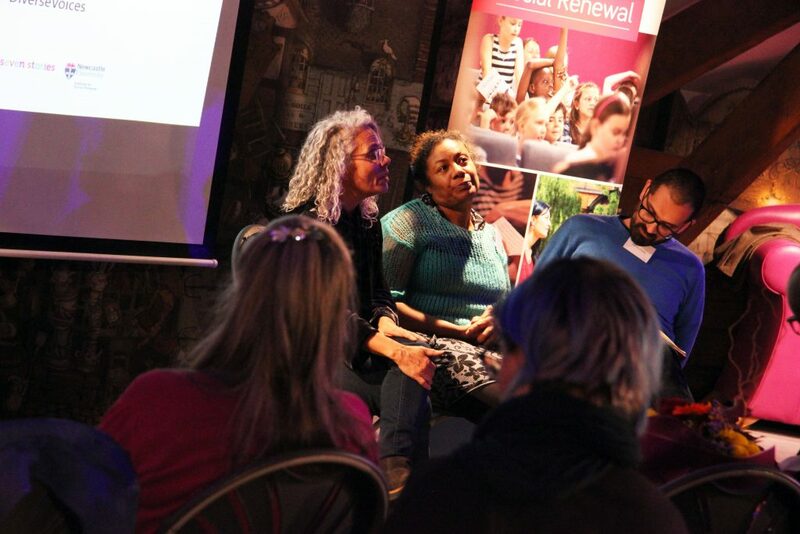 The Research Excellence Framework emphasises the impact of research ‘beyond academia’; Arts Council England encourages the organisations they fund to reach more demographically diverse audiences. Dave Camlin (Sage Gateshead) opens the seminar. 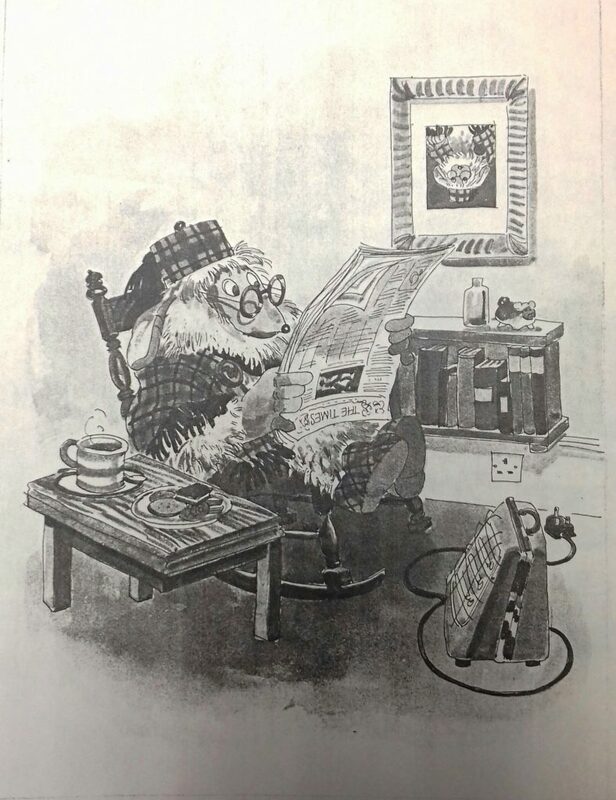 Image courtesy of the Public Record Office of Northern Ireland. 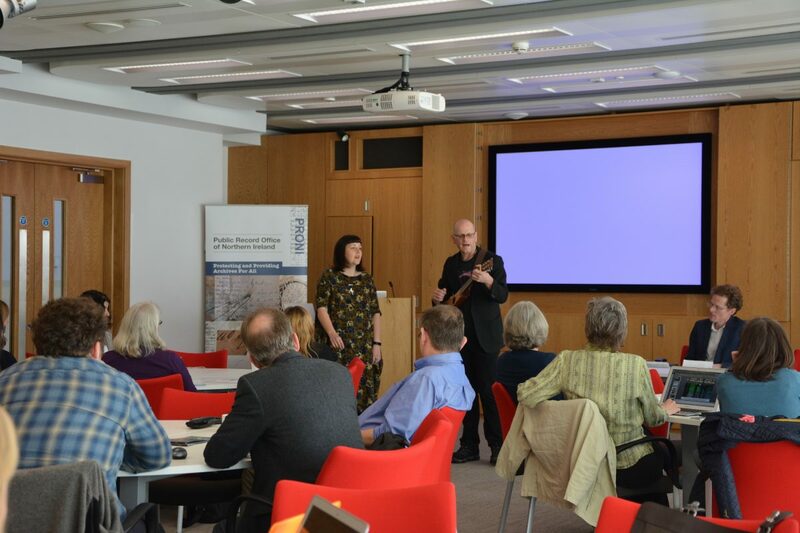 From my experience of working on the Vital North Partnership between Newcastle University and Seven Stories, collaboration holds exciting opportunities. 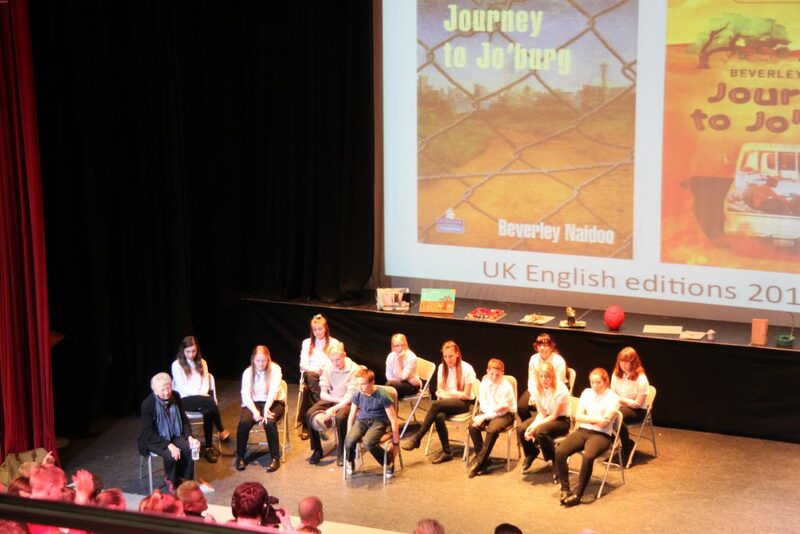 Partnership helps to make our activities more interesting and diverse. At the intersections between universities, cultural organisations and communities, we can draw on our collective expertise to create new kinds of shared knowledge. And with increasing pressure on arts budgets, we can pool our resources and become more efficient. It was also interesting to reflect on what role Northern Bridge, as a Doctoral Training Partnership, has as part of our shared ecology. I think the ways in which universities and arts organisations collaborate is changing. We are asking different questions, and having new conversations. I work at this boundary – and I’m interested to see where we’re headed next. Hi Charlie! Tell us a bit about yourself. Hello! I’m Charlie, a stage 3 Combined Honours student at Newcastle University; my subjects are Media, Communication and Cultural Studies and Philosophy. 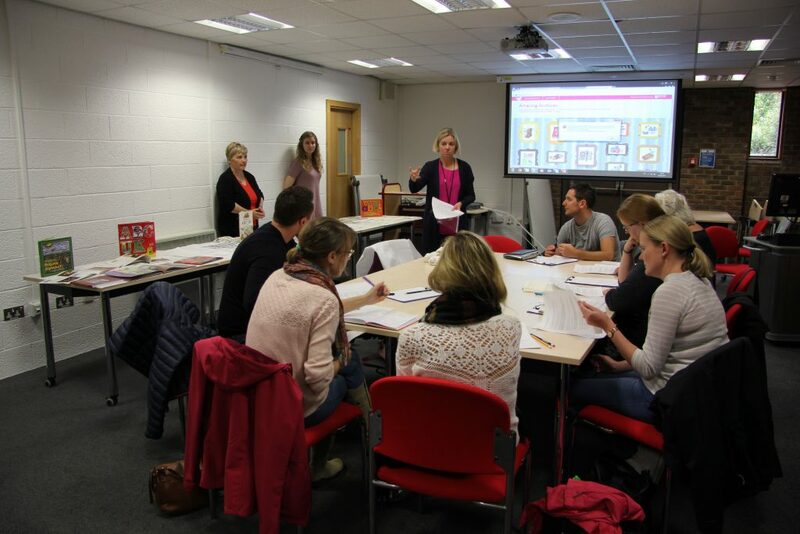 What attracted you to do a Career Development Module with Seven Stories? I’d previously been to the Visitor Centre in Ouseburn and loved it – the atmosphere, the exhibitions, everything. So when it came to choosing my placement, I was excited to see that Seven Stories was offering not one but three different options! Marketing, Environment, and Collections. I realised the Collections placement sounded best suited to me. What are the benefits of doing a Career Development Module over a standard taught 20 credit module? As I’m in my final year, this was my last chance to do a Career Development Module. I didn’t have any workplace experience, so throwing myself into a placement seemed like a good thing to do to help me gain important skills, especially as it would count for module credits at the same time. 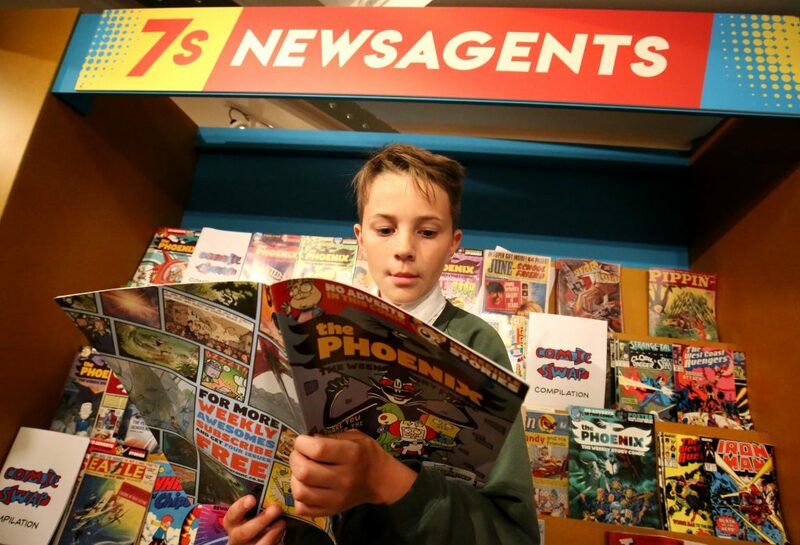 So what have you been doing on your volunteering placement at Seven Stories? During initial discussions about the placement with my supervisors, it came up that they had the Elisabeth Beresford collection, which was in need of sorting out! 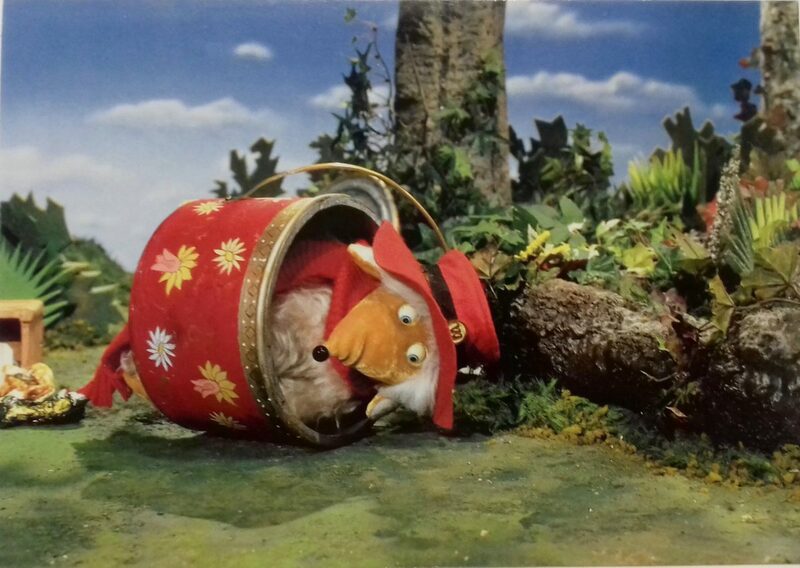 I have fond memories of The Wombles from when I was little, so I was very happy when they suggested my main task could be to organise the collection. 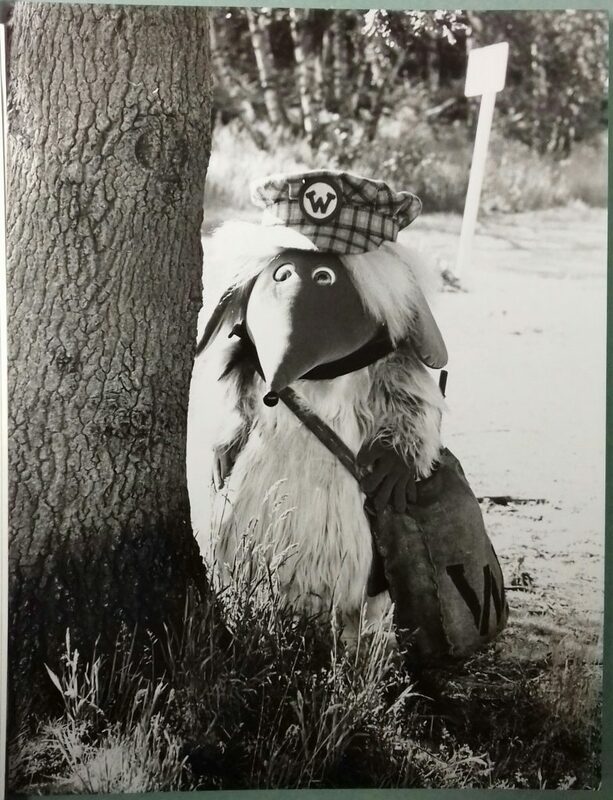 I’ve come across some lovely illustrations, still images from the Wombling Free film, and countless adorable stories. Towards the end of my placement I had the opportunity to spend some time at the Visitor Centre shadowing a Storycatcher and getting involved in a workshop with a school group, which was really fun. 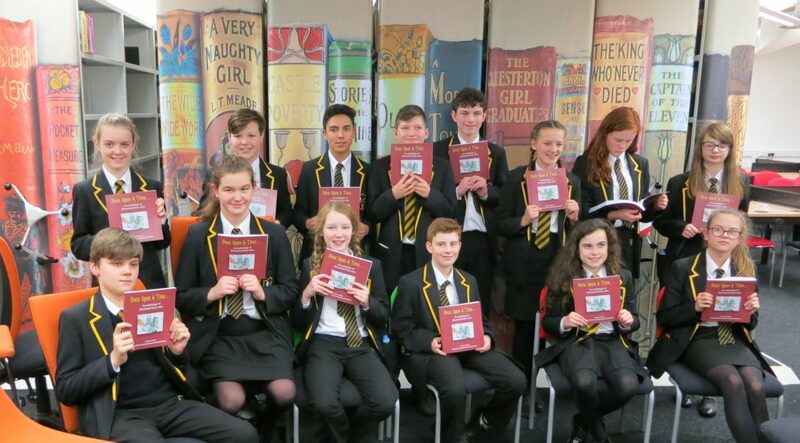 I also helped to review children’s books for the Hooks into Books scheme, which involves compiling packs of books that people across the Seven Stories team have read and reviewed, and sending them to primary schools. What skills are you developing as part of your volunteering placement? There has been opportunity to develop so many skills, new and existing. Aside from the Graduate Skills Framework that I need to keep track of for the module assessments, I noticed my work ethic improving a great deal – when I do work at home for other modules I get distracted all the time, but in the Seven Stories office the only distraction is the manuscripts I’m sorting through. Also my planning and organisational skills have come on miles, as I have to make detailed notes each week so that I know where to begin next time. If I hadn’t written down where a particular few pieces of paper were, they could have been lost forever! How will the Career Development Module impact on your future studies, research or career plans? The module has required me to take a good look at my skills to consider what sort of career is best suited to my strengths. I’m never going to be amazing at communicating, but the work I’ve done at my placement has made me feel that I’m capable of more than I thought. A personal skills audit that we did in one of the module seminars revealed that by far my main strength is personal enterprise – that means problem-spotting, coming up with creative solutions, and embracing new perspectives. Hopefully I can bring this to wherever I end up after I graduate. Just that I’ve massively enjoyed my time at Seven Stories, thank you for the experience and I’m going to miss the team. Thanks Charlie! 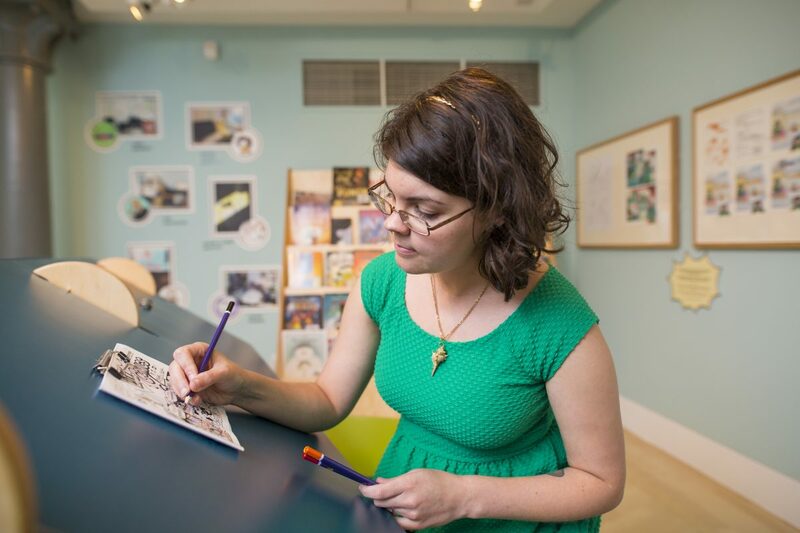 If you’re interested in undertaking a Career Development Module in 2017/18, have a look at Seven Stories’ Collections and Exhibitions placements and apply now.